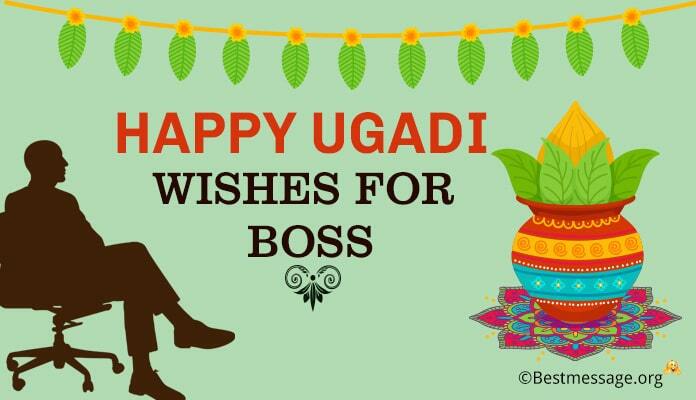 The New Year wishes from the boss to the employees are sent by the boss or the head of the organization to all its employees. 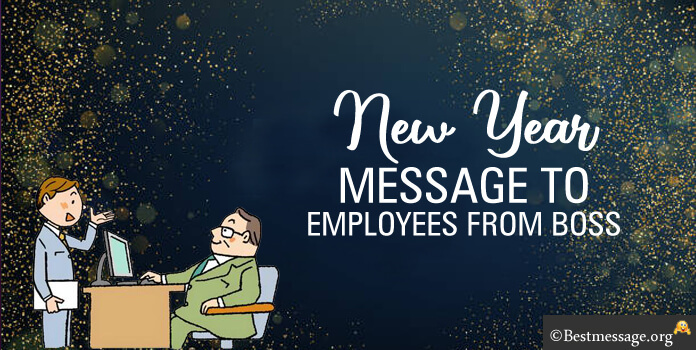 The funny wishes can also be sent through New Year wishes text messages for all the employees to make them more special. 1). May this New Year bring happiness and joy in your life. Hope you grow and achieve better results next year. Wish you and your family a very happy new year. 2). Dear employees, may this new year bring more sues and achievement in your career. Happiness and joy in your personal life. Wish you all happy holidays and a very happy new year. 3). The New Year is the new beginning of new ventures and new projects. Let’s continue to see success as we did this year. Wishing all my employees a very happy and prosperous new year. 4). For all my employees, may the coming year bring success. May your family sty blessed with health and wealth. Continue to work hard and achieve better results. 5). Dear employees, I send my heartiest wishes on New Year and wish you a marvelous New Year celebration filled with fun moments of joy. Have a happy new year. 6). 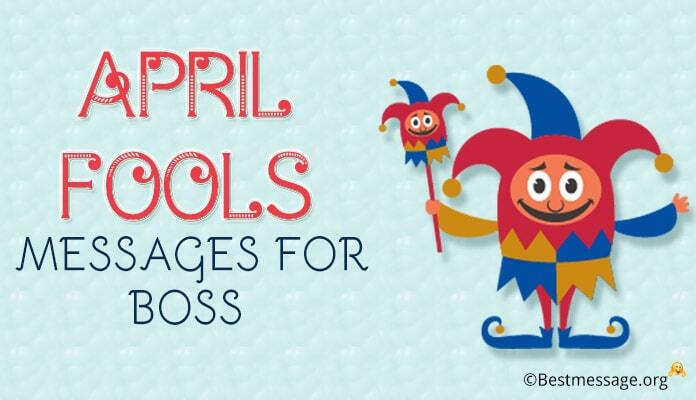 This text carries best happy New Year wishes form your boss to all the sweet employees. I hope all of you have a good year ahead and enjoy the celebration of the year beginning at the firm in the evening. 7). To all employees, happy and prosperous New Year wishes for all through this text from your boss. I wish you all the best for your future and hope you earn more success in your projects and deals this year. 8). 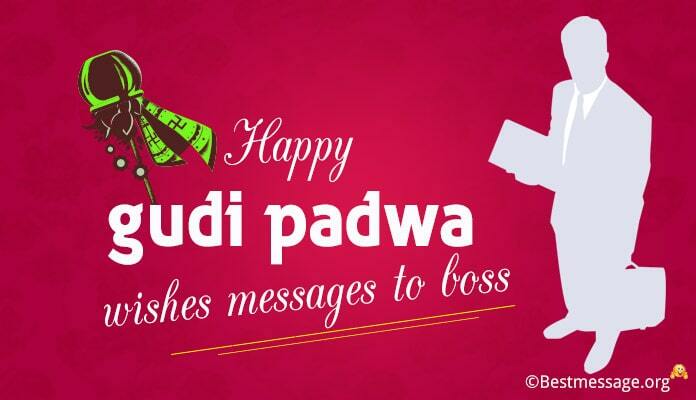 To m employees, this text carries happy New Year wishes from your boss with love. In the beginning and throughout the year, let your life be happier and fruitful all the way through. 9). To my good employees, this text carries lovely New Year wishes from your boss. 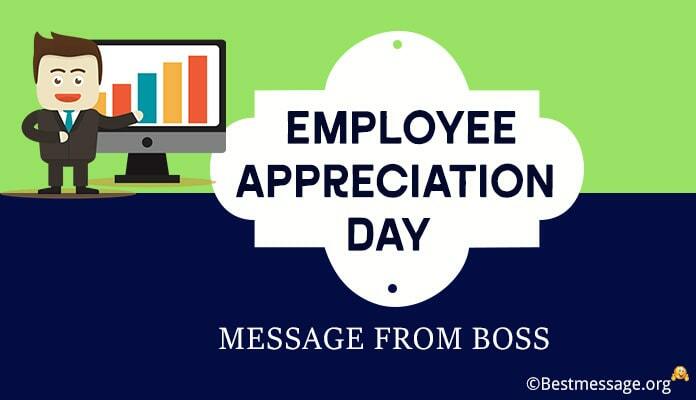 You all are the best employees for the organization and I hope you remain the same always. 10). I wish that each and every project that you work on in these coming 365 days, you are blessed with success and glory…. May your hard work and dedication bring you more rewards… Warm wishes to you and your loved ones on New Year… May God always bless you!!! 11). Today is the day to celebrate your achievements in the last year and hope for bigger accomplishments in the coming year…. I promise you all the support and guidance and wish you a successful and cheerful New Year…. Never give up until you succeed my dear. 12). Every year is special. Let us hope that 2018 becomes a special year for you with you climbing the ladder of success. Warm New Year wishes to you and your family. May you have a wonderful year. 13). I pray to God that your life in the coming year is full of achievements and success. I wish you are able to reach out to your goals. Sending best New Year wishes 2018 to you. 14). 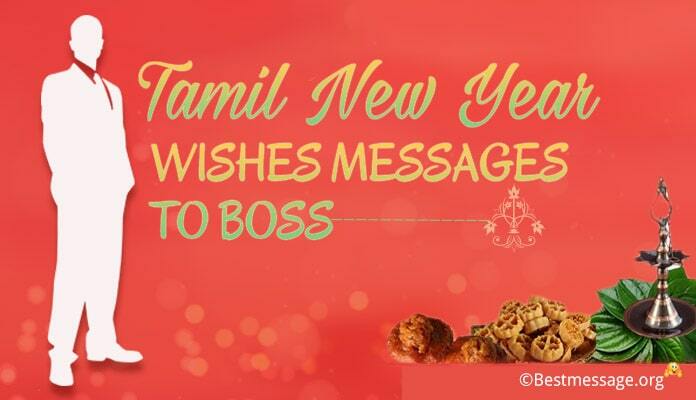 Dear employee, happy New Year wishes for you through the boss. 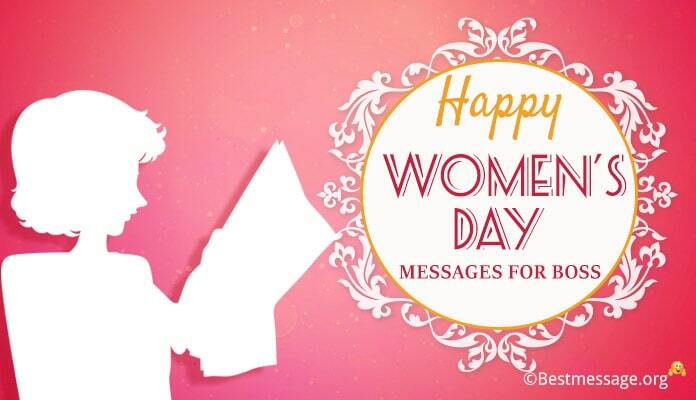 I send lovely gifts for you along with the wishes for your good efforts. Every year is special. Let us hope that 2017 becomes a special year for you with you climbing the ladder of success. Warm New Year wishes to you and your family. May you have a wonderful year.